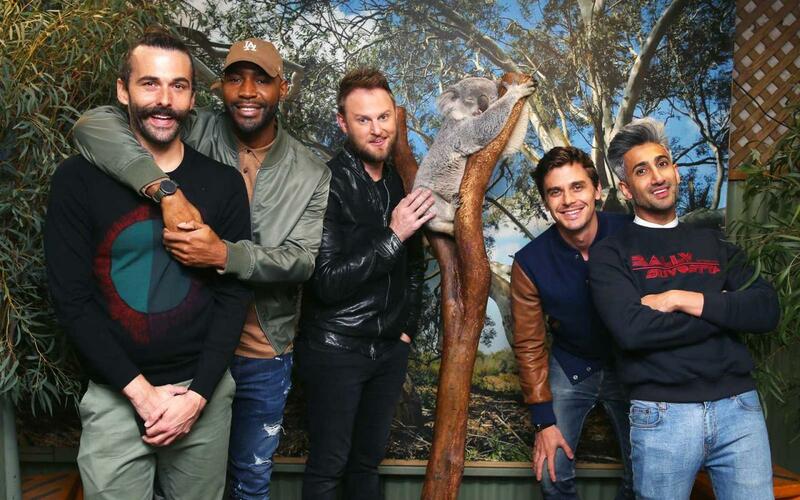 Do you think the guys from “Queer Eye” enjoyed their trip to Australia? Yass they did. The Fab 5 – Bobby, Antoni, Tan, Karamo and Jonathan – packed up all their makeover essentials and flew to Australia for some Queer Eye promotions. Not only were the boys spreading the good news of Season 2, on Netflix on June 15. 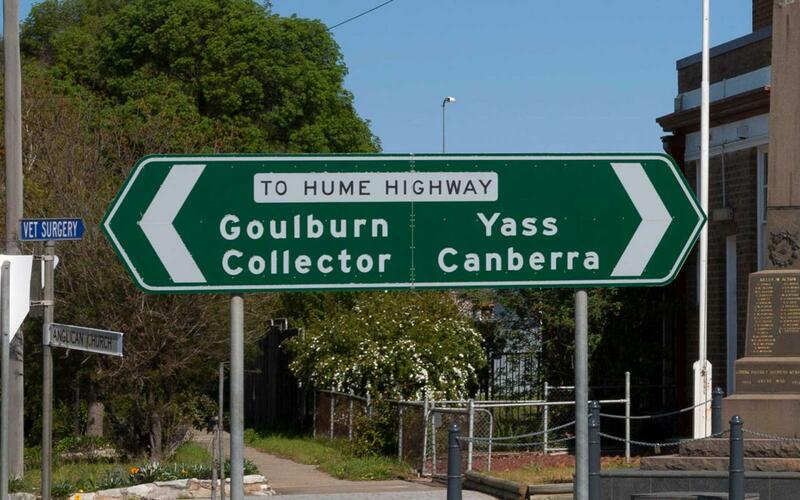 The guys were spotted in the Australian capital of Canberra to do their makeover and promotional events, but they also decided to stop in the tony town of Yass, which only has 7,000 residents, but is clearly fabulous nonetheless. For those who don’t know, “yass” is commonly used slang by the Fab 5. Like “yes,” only better. A local Yass resident also received a makeover while the guys were in town, according to the Canberra Times. No doubt, the town of Yass will be getting a lot more Queer Eye enthusiasts after this visit. According to News.au.com, the town is actually a nice tourist spot, with nearby wineries and local museums. And hopefully soon, the town will be considered the official Queer Eye capital of the world.